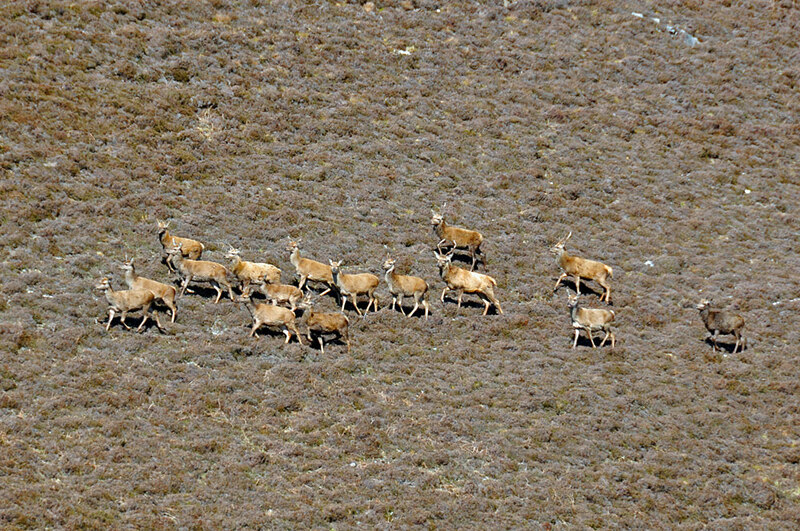 Quite a few deer live in the north of Islay, this herd was spotted on Sgarbh Breac north of Bunnahabhain. This entry was posted in Landscape, Repost, Sunny Weather, Wildlife and tagged Deer, Islay, Sgarbh Breac by Armin Grewe. Bookmark the permalink.